A short film about a man and his boat. We loved this honourable mention, especially the music - and Willy's attitude! 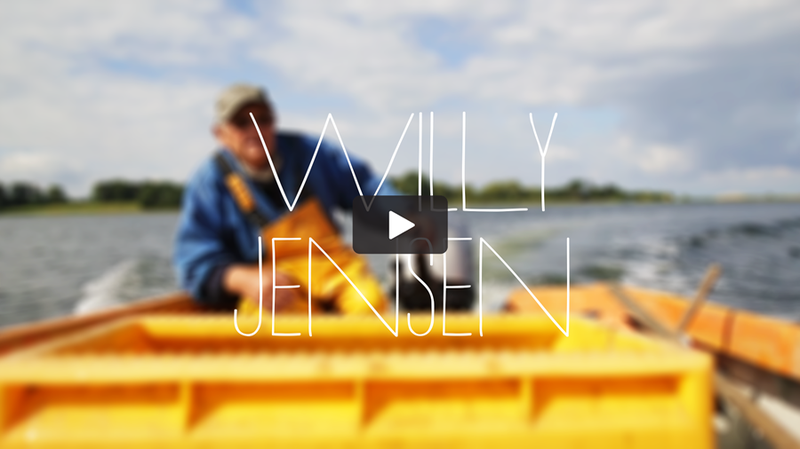 Click here to check out the short film and meet Willy Jensen - fisherman, straight shooter and shrimp slayer. Willy loves fishing - it's all he's ever done. After all his years of practice he's a dab hand with a fish knife and knows where all the good shrimp are hiding. These days he's still sailing the seven seas in his tinny, waxing lyrical about flat fish and whispering sweet nothings to his engine. Ingeborg and his team took away a Syrp Genie Mini and Goal Zero Flip 30 Charger for their short film. More award winning videos are coming your way next week!